We all love chocolates and February 9th is celebrated as Chocolate Day. 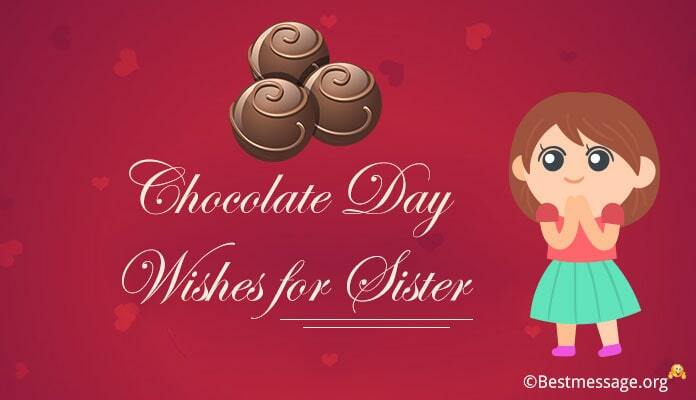 Celebrate this special day with your sibling with best of Happy Chocolate Day Wishes, Chocolate Day messages for sister. 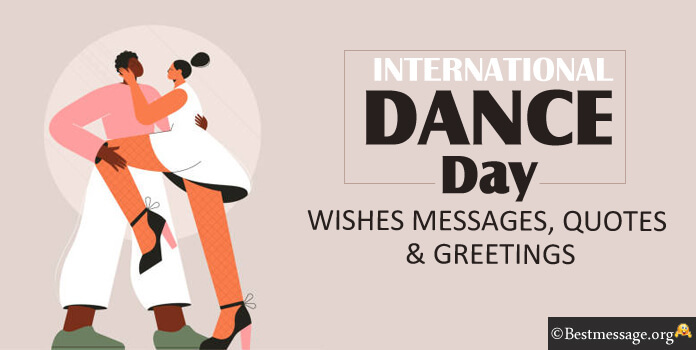 Dipped with love and sweet feelings, share Chocolate Day greetings messages 2019 to your dearest sister. Wish her with Chocolate Day messages for sister. 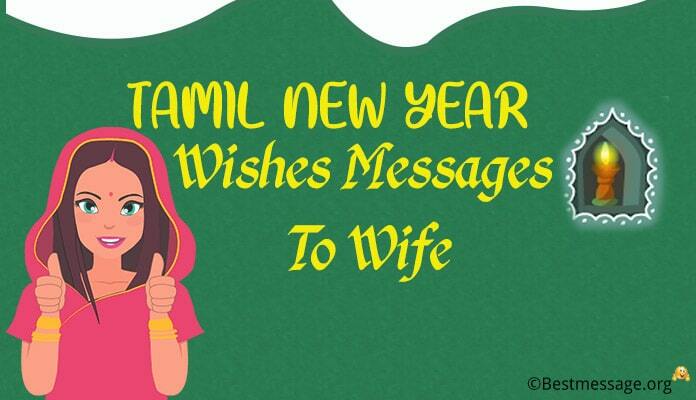 These lovely greetings, messages and wishes make a perfect share on Facebook and WhatsApp. 1). 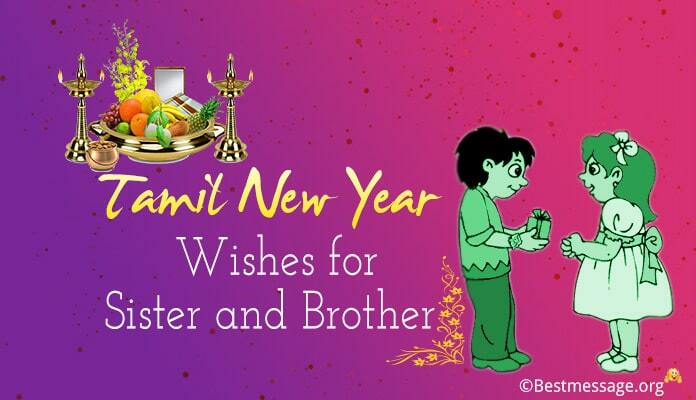 Cheers to those days when we used to fight over chocolates….. Miss them the most….. Happy Chocolate Day to my dearest sister. 2). No matter how old we grow, we would always relish chocolates together…. Wishing a very Happy Chocolate Day. 3). Chocolates have added lots of sweet memories to our lives…. 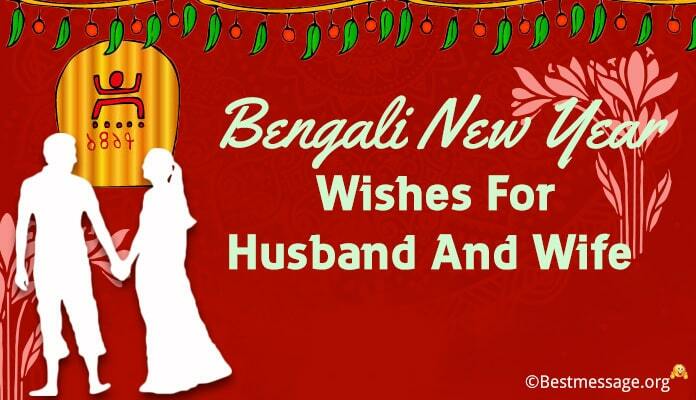 Best wishes on Chocolate Day to my dearest sister who has made these memories so beautiful. 4). It is your presence in my life that has brought so much of sweetness and happiness…. Happy Chocolate Day to my sister who is the sweetest chocolate. 5). Chocolates always remind me of our growing up days…. We would fight over us and reconcile over it…. Happy Chocolate Day sis. 6). 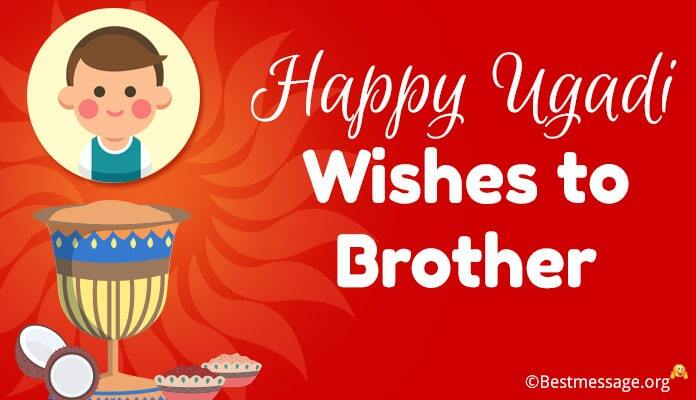 Though love is the essential ingredient that binds siblings but in our case, chocolate is the most important of all… Best wishes on Chocolate Day to you. 7). Chocolate always tasted so sweet because I had my sister to share it with me…. With lots of love, Happy Chocolate Day to you. 8). 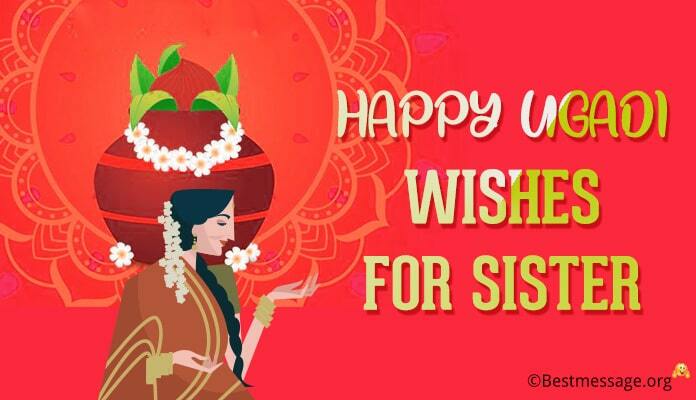 Chocolates are nice but sisters are nicer….. Blessed to have you in my life and wish you a life blessed with chocolates on Chocolate Day.